Emma has a background within economics and finance. 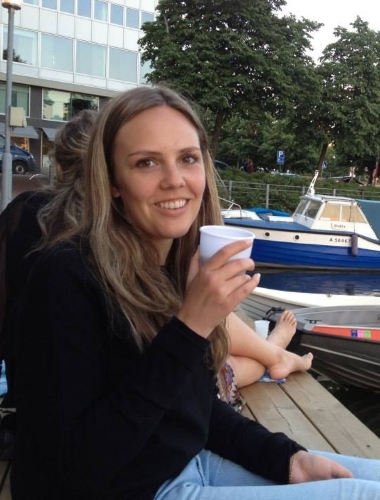 She graduated from Linköping Unviersity in 2011 and has a master degree in International Business. Before start working at Concealed Wines Emma worked as analyst at Ericsson. Emma speak fluent English, Spanish and German. Emma has a great skillset, doing most of the work at Concealed Wines. Professional Notes: Master degree in International Business Lindköping Unviersity. Personal Notes: Is very good in jumping very high, also very good to give an answer of more or less any question anyone ask her. Moreover, she has to practise her skills playing disc golf, today she do not perform on this front.